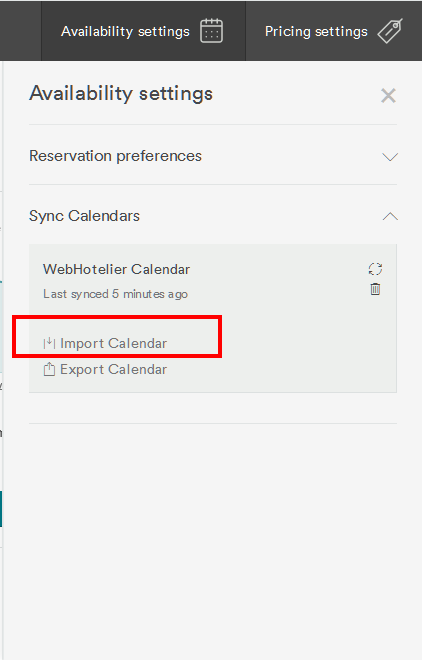 iCal is a simple calendar file format that is used by some travel websites when API connectivity is not possible. It does not contain pricing information. It contains data only for SOLD OUT days. All other days are considered AVAILABLE. 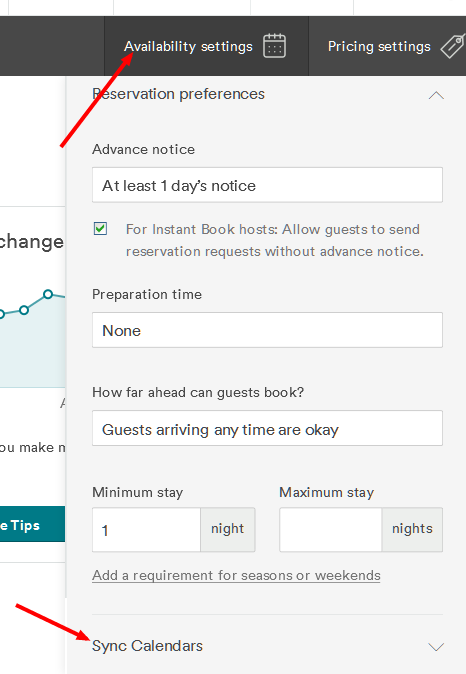 It is not possible to enforce rules like min/max stay, no check-in/out, etc. It is pull-only. That means that the website that uses it is reponsible for calling our endpoint and syncing the information on a periodic basis. Most websites also pull one more time just before booking — to avoid risk of overbooking — however there are no transactional guarantees. Dynamic pricing rules are not taken into account. 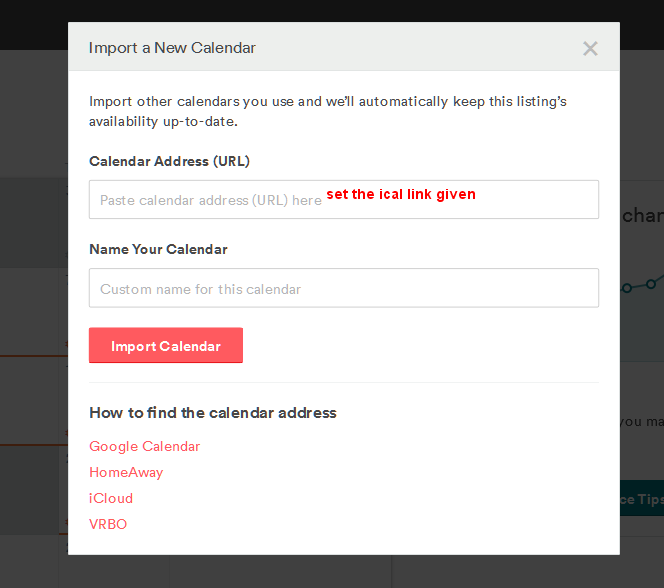 For the above reasons, the iCal format is primarly suitable for Villas, Apartments, etc. However, technically it can also be used for individual hotel room types. 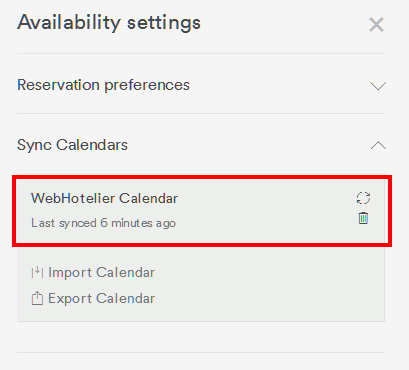 For best results, you should only use iCal in vacation rental listing sites when no other integration options are available. You can get the full endpoint URL from your room's settings tab on WebHotelier's backoffice.